What is the Jewish Women's Circle? The Jewish Women’s Circle is a group designed for the contemporary woman. 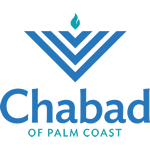 The goal of The Jewish Women’s Circle is to unite all Jewish women through exciting events and activities. 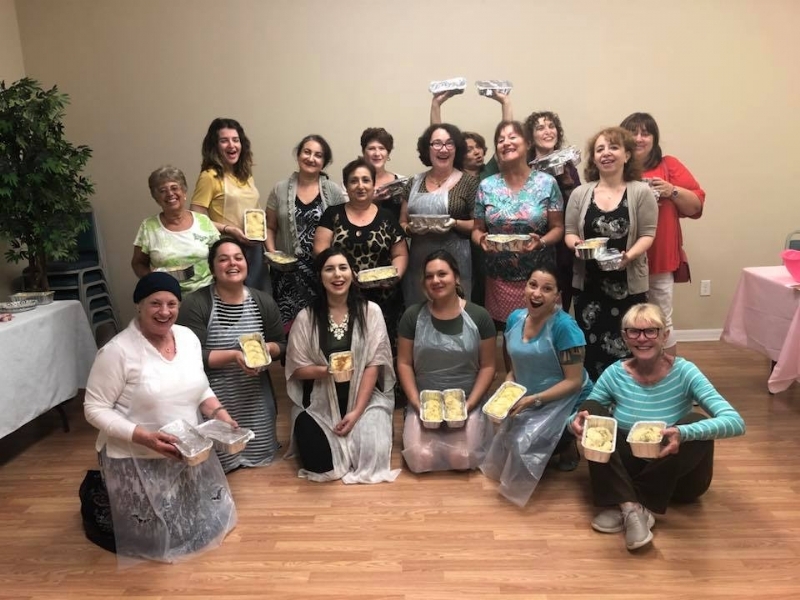 The Jewish Women’s Circle comprises women of diverse affiliations and backgrounds, to have a good time, to explore Jewish themes and to work together to create and enhance community projects.